Are you looking for babysitting jobs in Santa Rosa? Babysits has a large overview of babysitting jobs, with 1 jobs currently available in Santa Rosa matching your search criteria. Start contacting parents for free to find a great babysitting job in no time! Are you looking for a babysitting job in Santa Rosa? There are 1 babysitting jobs in Santa Rosa currently available matching your search criteria. Hi there. My name is Camille Dobosz and my son is 6 years old his name is Anthoney. 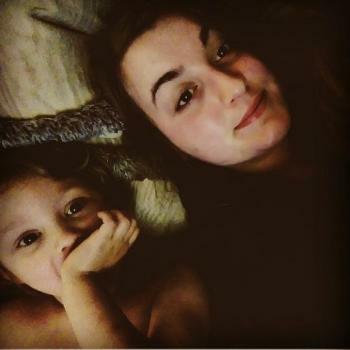 I'm a single mom looking for help when I'm working and if he needs to be picked up from school. Thank.. Through Babysits you can find babysitting jobs in various cities. If you are looking for a babysitting job in Santa Rosa, then you are in the right place! Are you looking for babysitters in Santa Rosa? You can sign up as a parent!